1984 Isuzu Impulse attributes included power windows, power mirrors, power steering, 4-wheel disc brakes, cruise control, tilt steering wheel with memory, tinted glass, AM/FM stereo radio, I-Tec computer controlled fuel injection and alloy wheels. Of course, for comfort, there’s the air conditioning, reclining bucket seats in the front and reclining bucket shaped seats in the back. all on deep pile carpeting. It even had a remote controlled hatch release and fuel filler lid. There was a total of 55 standard features, but also had the option of an automatic transmission. But wait, you want something special? 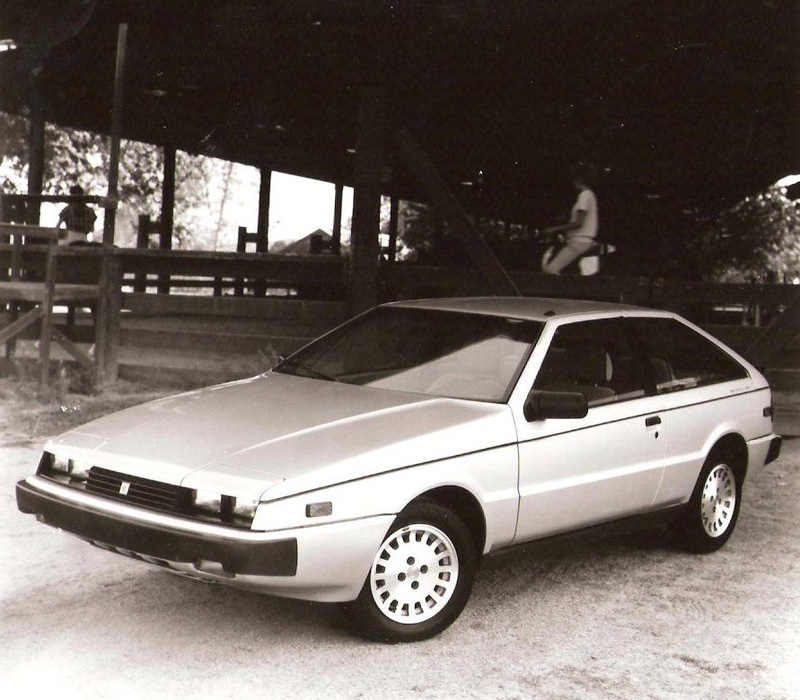 There was also the 1984 Isuzu Impulse Special Edition that was limited to 3000 units and came in Charcoal Metallic, gold striping, bronze tinted glass, gold turbine wheels, special interior and sound system. Published on May 4, 2011 9:19 pm. The 1989 Isuzu I-Mark RS retailed for $9359. It came with a twin cam 16-valve fuel-injected engine that delivered 125 horsepower and redlined at 7800 rpm. It took the RS from 0-60 in 8.1 seconds. Published on May 4, 2011 8:34 pm. 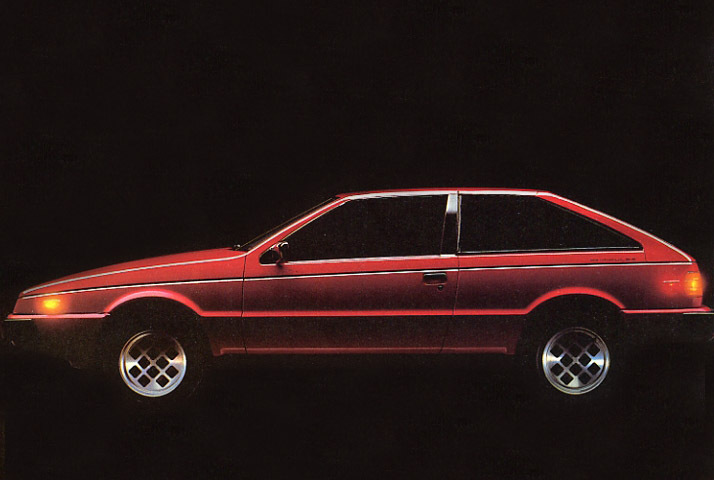 In 1978, Isuzu commissioned Giorgetto Giugiaro to design a new sporty car to replace the 117 Coupe (also a Giugiaro design). They delivered several T Series Geminis to the Italdesign studio in Italy and allowed Giugiaro free rein over the design. The result of this effort was the wedge-shaped three-door hatchback called the Asso di Fiori (“Ace of Clubs”) prototype and show car, that was shown at the 1979 Tokyo Motor Show to rave reviews. For the U.S. market, this vehicle was introduced as the Impulse in 1983. For the 1983 and 1984 model years, only one engine was available, the 2.0 L SOHC I4 engine, rated at 90 hp. A turbocharged model was introduced in 1985, with a 2.0 L SOHC I4 engine rated at 140 hp. The 1988 model year saw several changes. Mild exterior and interior changes were made to the appearance of the vehicle (a larger rear spoiler, fixed headlights without pop up covers, etc.). The 2.0 L non-turbo engine was replaced with a 2.3 L SOHC I4 engine, rated at 110 hp. Published on September 5, 2010 3:35 am.